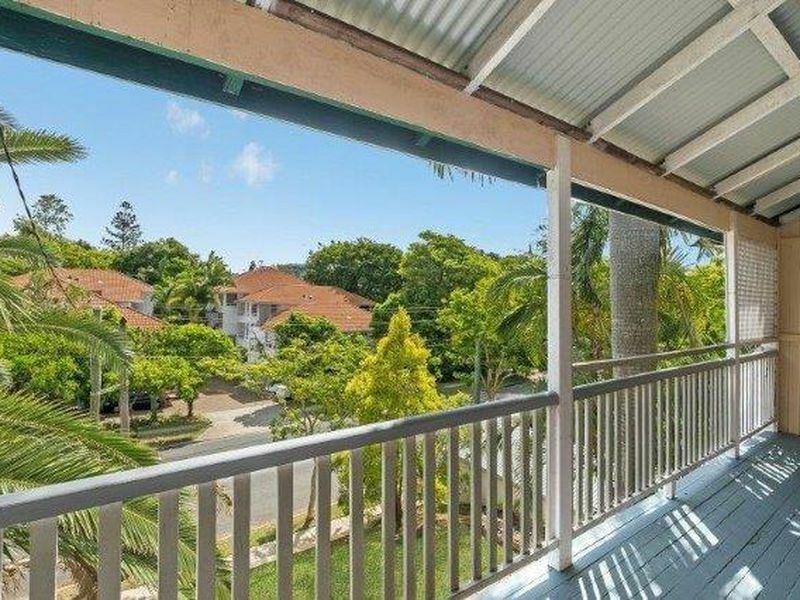 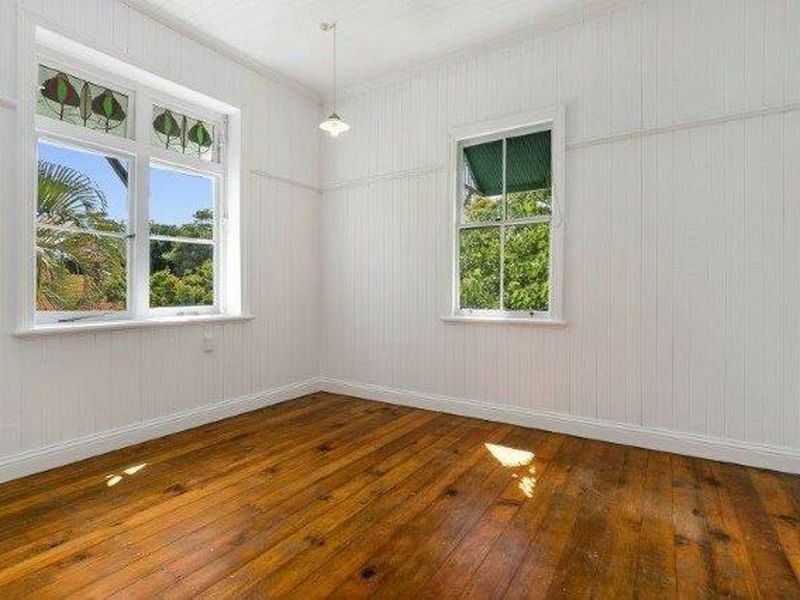 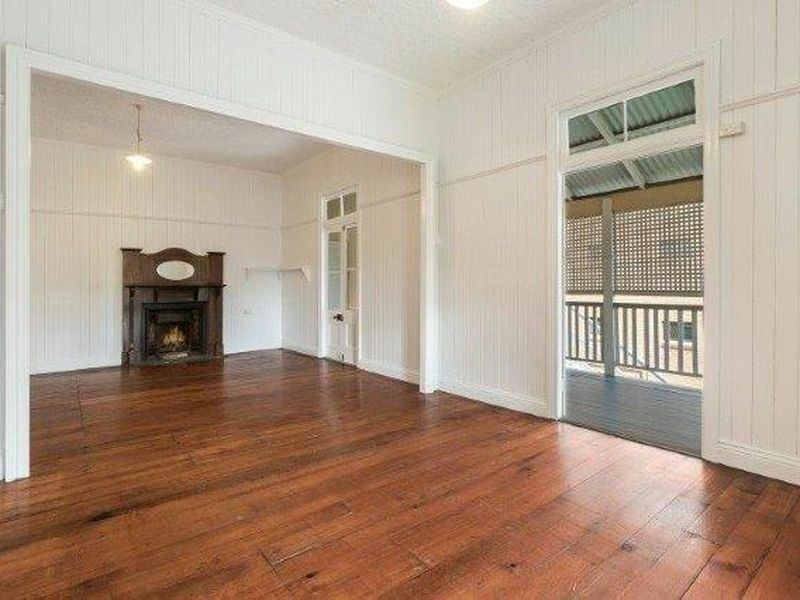 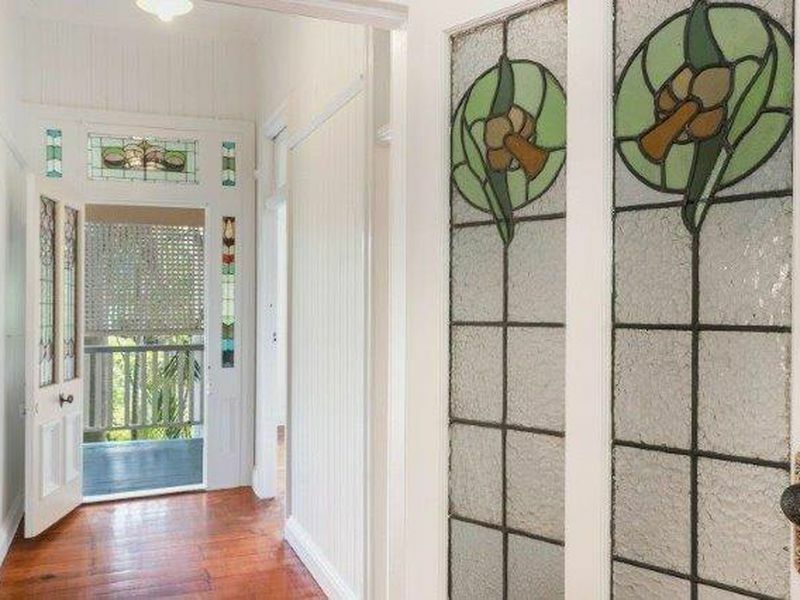 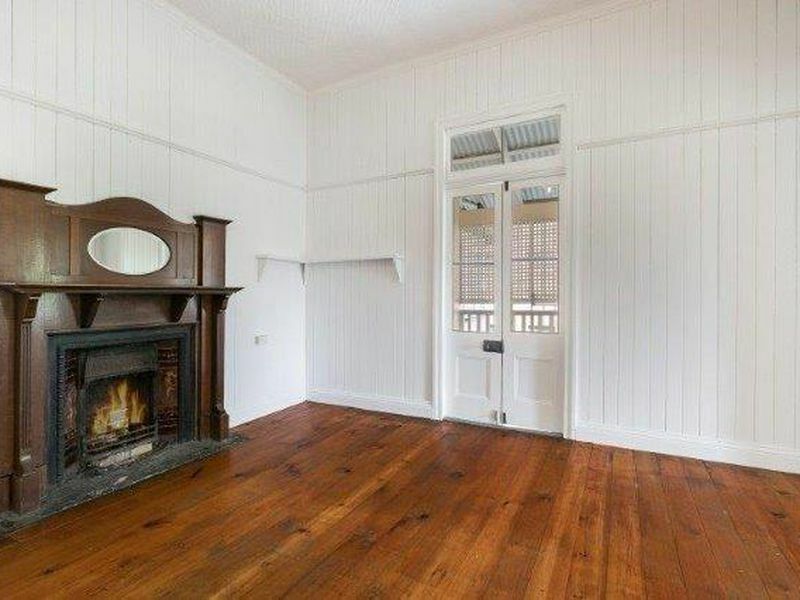 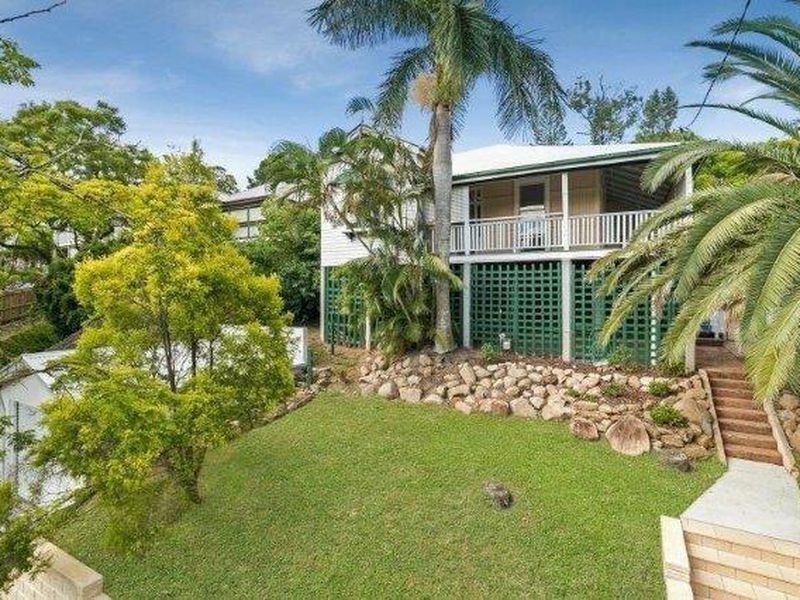 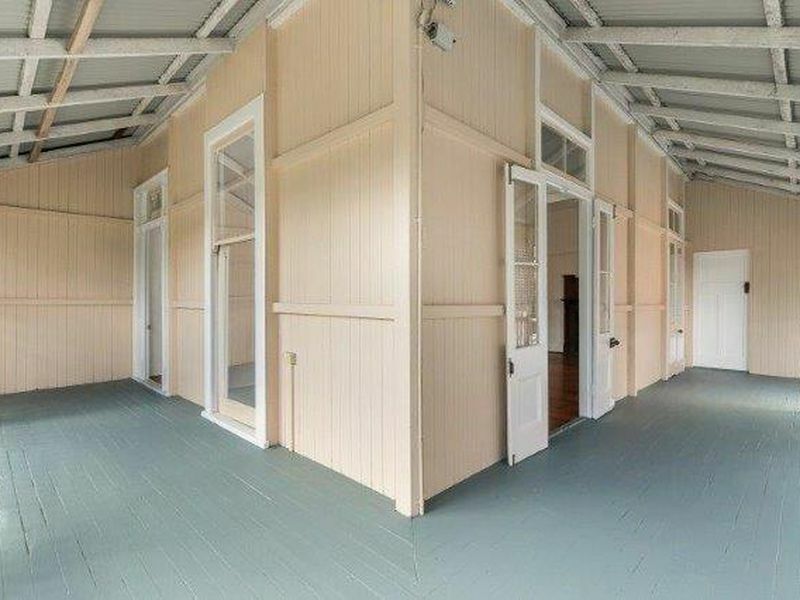 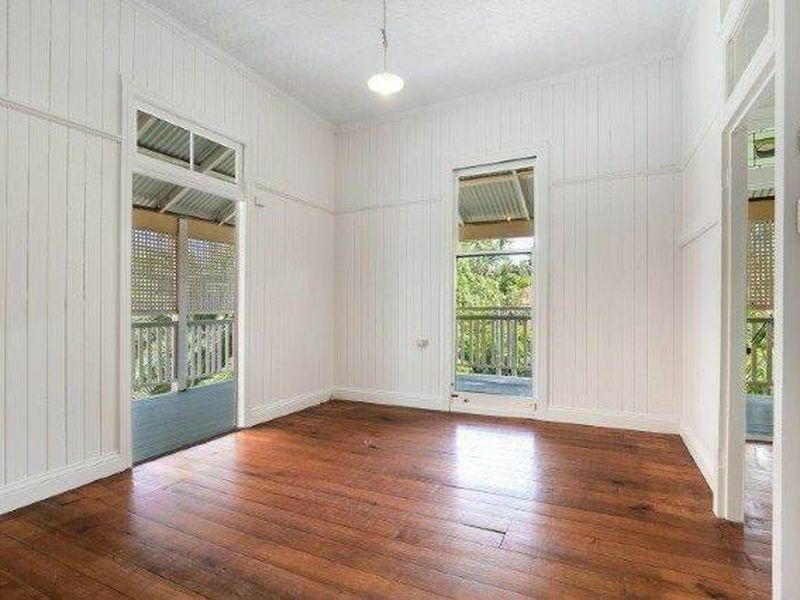 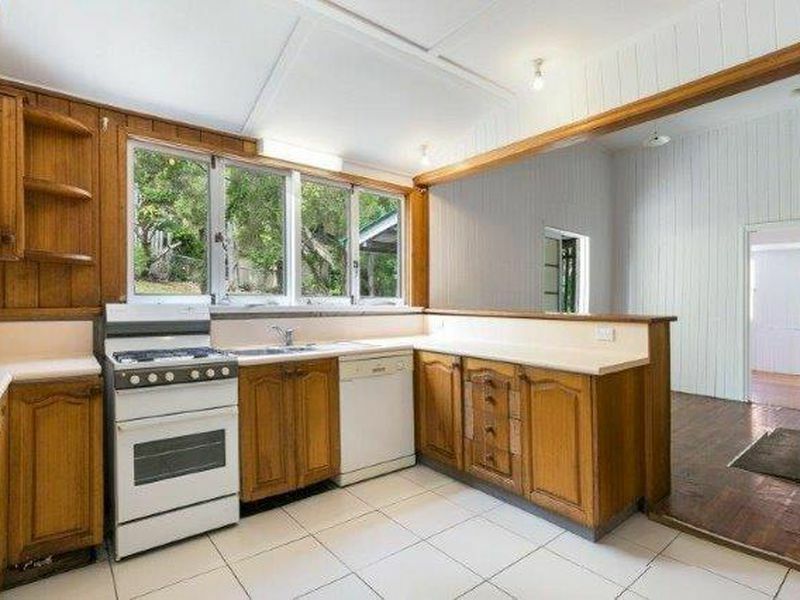 This classic 1920’s family Queenslander proudly showcases ‘old world charm’ throughout, revealing the grace of its era. 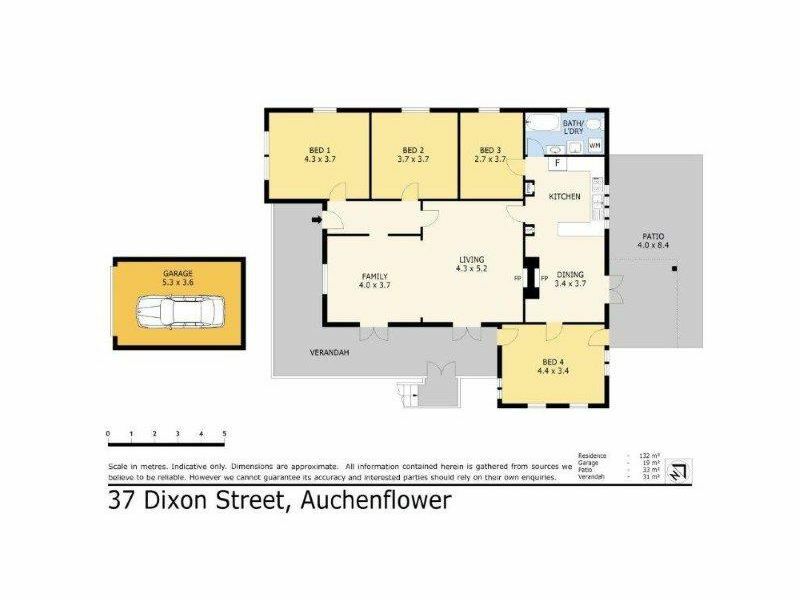 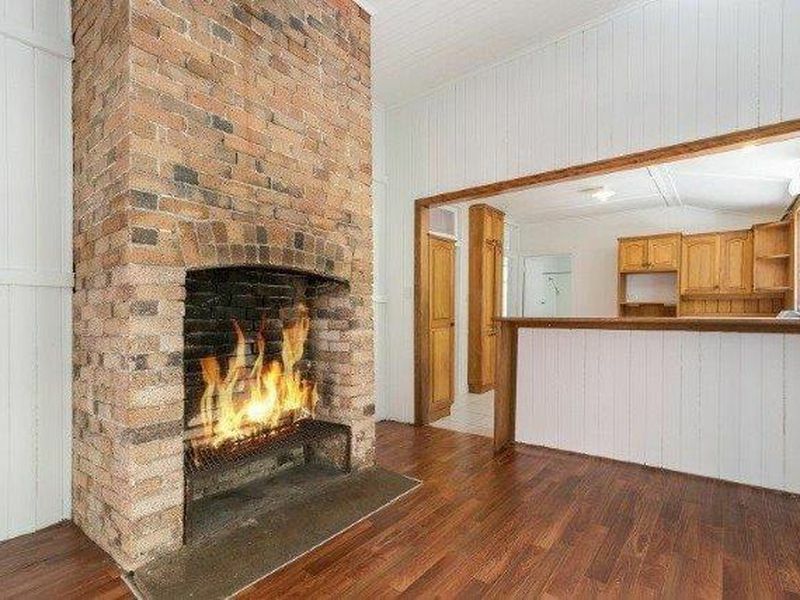 Resting in a wonderful family orientated location being close to all amenities that makes Auchenflower so popular. 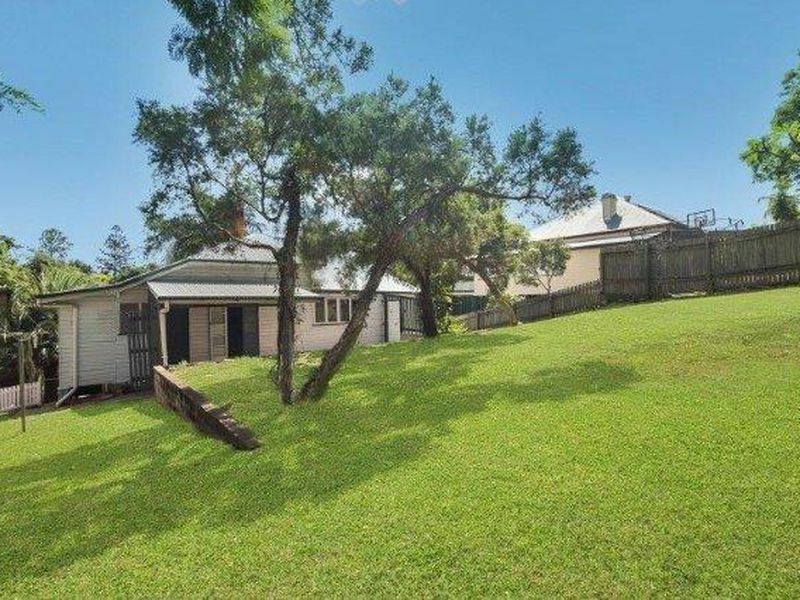 Offering excellent options to be renovated / extended into a superb forever family home situated on 810m2 parcel of prime land. 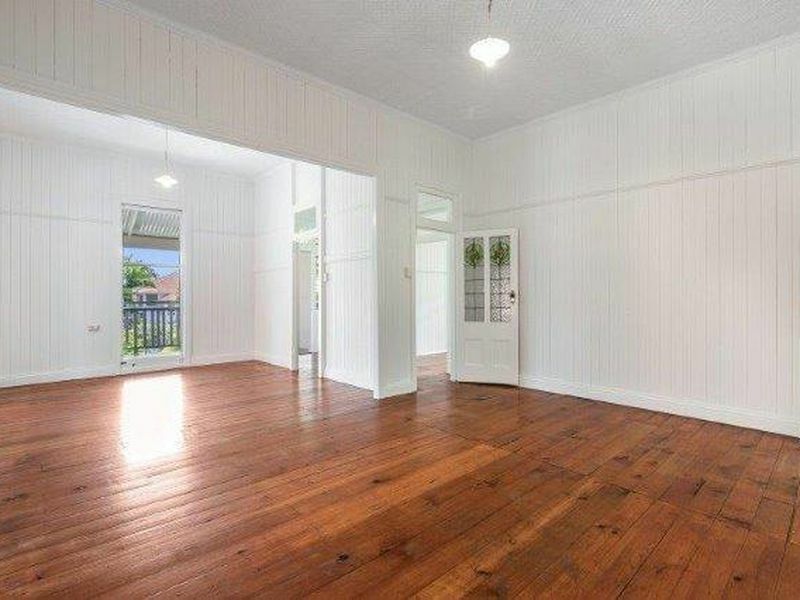 Make sure you enjoy viewing this property; homes of this calibre, potential & location comes along rarely.